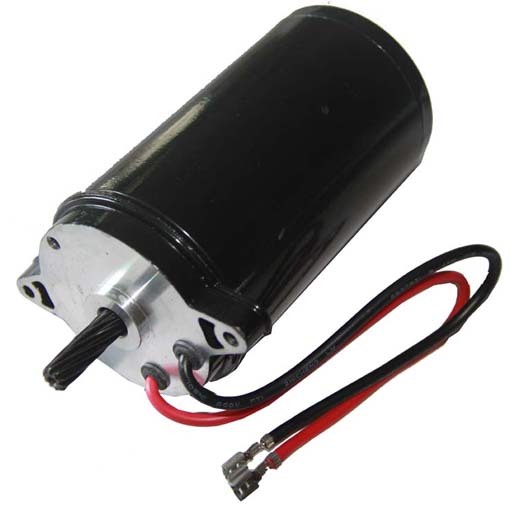 Since 1991, GP Motors has designed and manufactured the highest quality custom OEM electric motors，custom electromechanical motor assemblies and components in the industry. 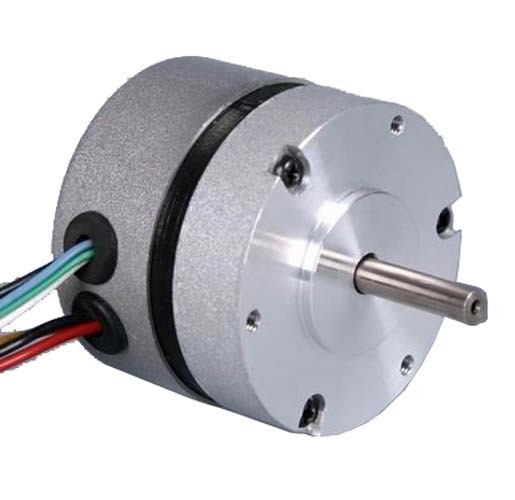 including custom ECM motors, Brushless motors, permanent magnet DC motors, AC motors, custom electromechanical motor assemblies and custom components.All of the electric motors in our portfolio are easily customized to meet customer's unique requirements. GP ECM motor (Electronically commutated ) is most energy saving motor with efficiency up to 70%, compared to 15 % for a conventional shaded pole motor. The ECM range of motors offer exceptional energy savings (up to 5 times), quiet cool operation and long life. Available in output power up to 1HP, single speed, two speed, variable speed and NTC speed control optional. 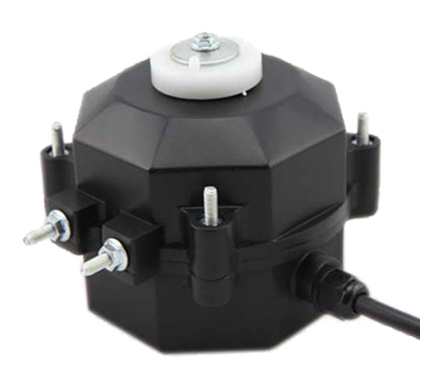 GP Brushless motors are designed as brushless, grooved external or internal rotor motors, the advantages being the rotor’s low inertia, minimal detent, robust bearings and compact construction. The use of high-powered permanent magnets ensures high power density, providing great speed stability under load. The modular system with gearheads, encoders and controllers from the GP delivery program offers a large number of possible combinations. 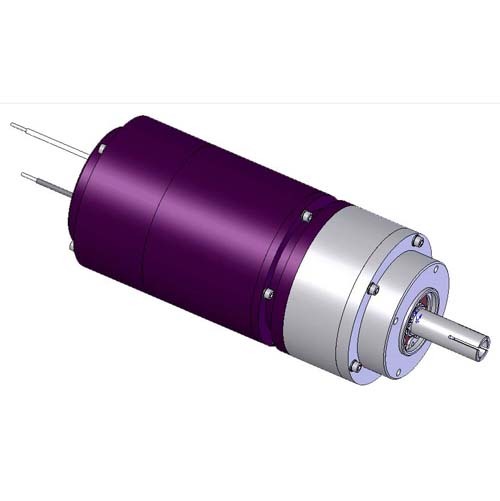 Permanent magnet DC motors with ironless winding and flat motors with iron core ( From Ø45�C145mm, up to 500 W., mechanical and electronic commutation),many voltage versions and a wide selection of accessory components (sensor,brakes, gearbox, controller) for an extensive range of particularly economical drive solutions. Are widely applied in Railway traffic vehicles, Automobile, Aviation, Machinery, Housing appliance, Medical instrument & Fitness equipment, Bank system, War industry etc. Gear motor, consisting of a reduction gear train and an electric motor, allows low horsepower motors to drive a great deal of force on an object with low speed. The benefit of using gear motors is that they simplify the design and manufacturing of power tools and machines which require high torque, or moment of force, at low shaft speeds or at low revolutions per minute speeds. Gear Motor are widely used in vehicles, automobiles, housing applications, medical instruments, fitness quipments and so on. 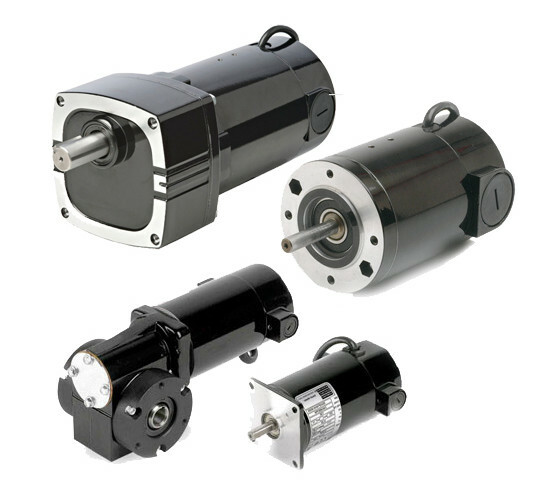 All of the electric motors in our portfolio are easily customized to meet customer's unique requirements. As a custom electric motor manufacturer, GP Motors also offers customers the option of working with our experienced technical engineering team on a "clean sheet" electric motor design for a truly custom electric motors solution!